The 2017 Mazda CX-5 debuted this year with a sleeker build, new features, a new engine option and more. 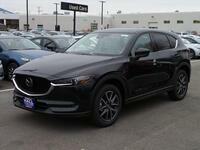 The CX-5 is located in the middle of Mazda's available SUV lineup and features a spacious interior with seating for five and a functional cargo area. Crossover SUVs combine the best features of SUVs and sedans to create a vehicle that is as powerful as it is functional. Take a look at the 2017 Mazda CX-5 vs 2017 Ford Escape comparison to see if the new 2017 CX-5 is the one for you. 2017 Ford Escape comparison to see if the new 2017 CX-5 is the one for you. For the 2017 model year, the CX-5 redefines its handling and performance with the introduction of Mazda's new SKYACTIV®-Vehicle Dynamics G-Vectoring Control. This new system helps give CX-5 passengers a comfortable ride and enhances the relationship between the driver and the CX-5. 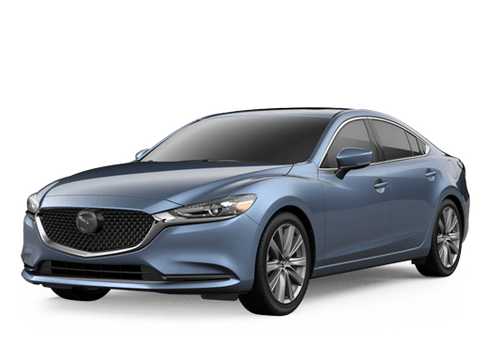 Another new feature for the 2017 model year is the newly available SKYACTIV®-D 2.2 clean diesel engine. The new diesel engine joins the available engine lineup to provide powerful acceleration with excellent fuel economy. The styling between the Mazda CX-5 and Ford Escape is very different, while the Escape has a taller stance the 2017 CX-5 features a wider and lower stance to give the crossover a demanding and aggressive control over the road. Inside, customers will find that the design is just as different. 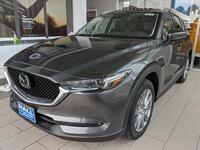 The CX-5 features an interior that is comparable to more luxury models. The dashboard features a flush design with a touchscreen that sits front and center, flawlessly integrated into the dashboard. Some of the CX-5's features are more related to high-end models as well such as the newly available Active Driving Display and Traffic Sign Recognition system which reads speed limit and other road signs. 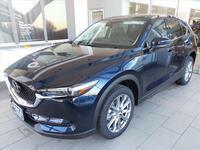 Interested in the 2017 Mazda CX-5? Contact Hall Mazda, part of the Hall Cars automotive group in the Brookfield area. 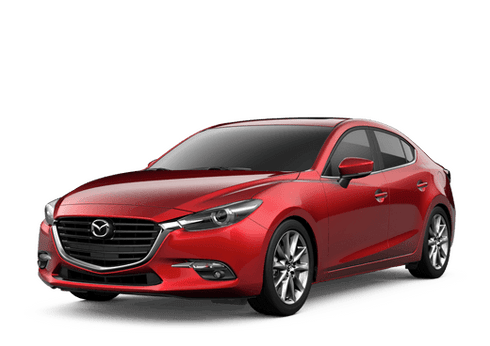 Hall Mazda serves customers in the Milwaukee, Waukesha and surrounding areas. Contact them today to schedule a test drive or to get more information on the refreshed 2017 Mazda CX-5.